Instagram is fast becoming a powerful medium of breakthrough for unknown Nigerian entertainers in recent times. As one of the popular online social media platforms common among Nigerians, Instagram seems to be the only hope for blowing fast in the entertainment industry. Only a 60 secs creative display of entertainment crafts has made some people an instant celebrity. Below are top 5 artistes/entertainers that had their breakthrough from just one minute Instagram video. NOTE:- This is a list of Artistes of artistes that attained greater heights almost immediately they went viral not the ones just got discovered on Instagram. The reason you will not find the likes of Gbafun, Ola Dips, Teni and co on this list. He was just a rapper only known in his hood Ketu before he became popular. 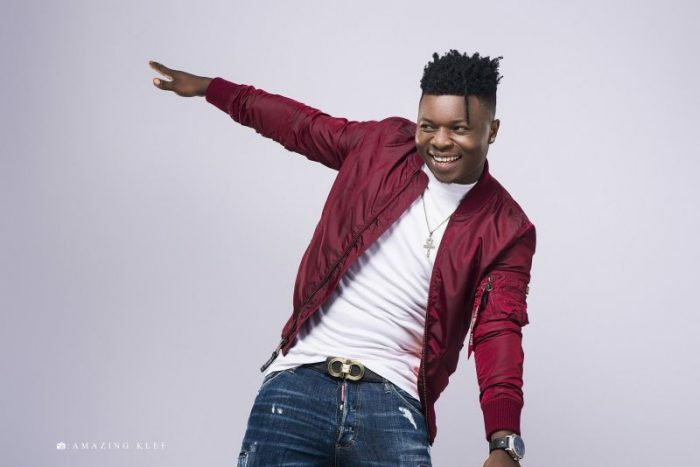 Prior to his music breakthrough, he has been dropping lots of freestyles on his Instagram page to make himself, his friends and his little fanbase on Instagram happy. Alas! he dropped “No” freestyle in 2016 and his story changed. In the video, Wale Turnerwas seen in one very tight studio with a couple of friends, he delivered the sensational freestyle as they all play with musical instruments. The funny 60 secs freestyle caught the attention of many and boom, the Ketu Boy became a star. Even though he is a still a kid, the maturity of his vocals when it comes to Fuji Music caught the attention of many music lovers. 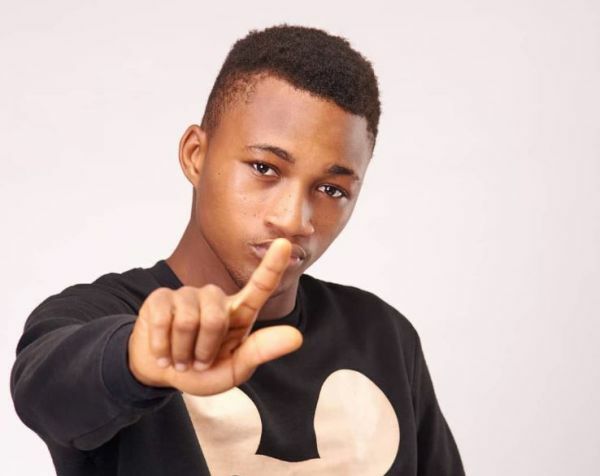 Destiny Boy became a popular personality when he did a one minute studio freestyle cover for Davido‘s hit single “IF“. 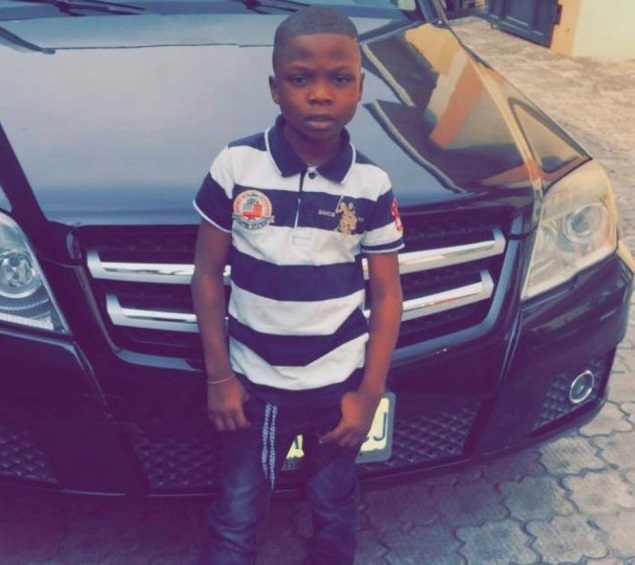 The video of a young boy doing the FUJIversion of Davido‘s “IF” amazed everyone on Instagram and that was how Destiny Boy became a KID celebrity. He is the latest blown Nigerian artistes from Instagram community. 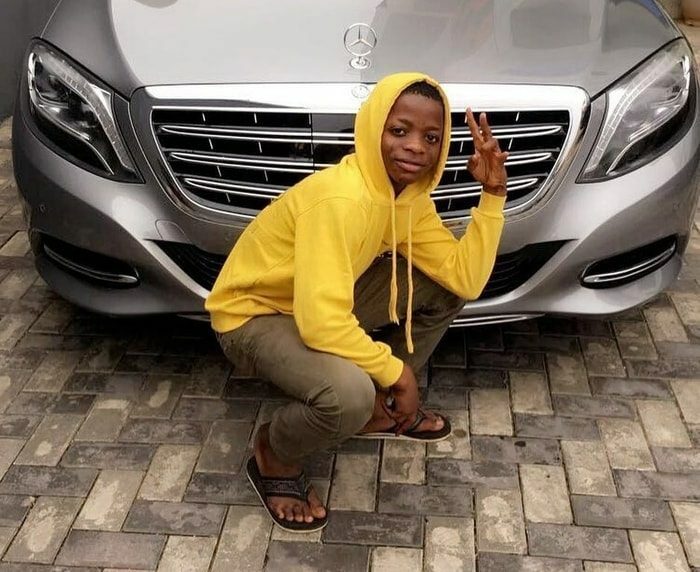 Before his newly found fame, Picazo won Chinko Ekun‘s “Waloda” challenge on Instagram last year but he didn’t become a star until this year when he jumped on same Chinko Ekun‘s Able God challenge. 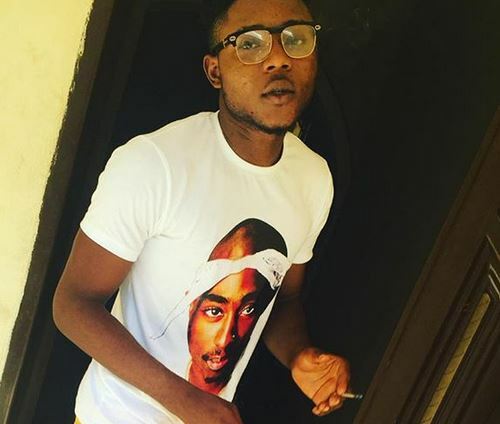 Chinko Ekun posted his version of the challenge just like he did for other participants but Picazo‘s freestyle video was loved by many music lovers on Instagram including YBNL boss Olamide. Now, Picazo is all blown and now among the YBNL Mafias. All thanks to Instagram! “Client ti o sanwo fun e”, Picker ni fun elomi”. His one minute freestyle on the trending Elomi Challenge at that time came out like astray bullet hitting all hustlers and aspiring hustlers on the street. The video caught the attention of all keyboard warriors in Nigeria, they loved it and made it spread like a wildfire. The Instagram video gave him a good platform to ride on as an artiste. Segun Wire was discovered by Zlatan Ibileon the street. He became a star after the video of him saying “Mo fe ma se yahoo-yahoo, mo fe ma chache” went viral. The viral video brought him lots of good fortune as many influential Nigerians extended helping hands to him through Zlatan. He was able to return to school and started living the life of a celebrity entertainer until his ungrateful family members ruined his good fortune. This is to every upcoming artistes and entertainers. Stay woke and don’t ever joke with Instagram and social media generally. Keep doing your thing even if it’s only one views or like you’re getting. You will never know which content will make you a star.